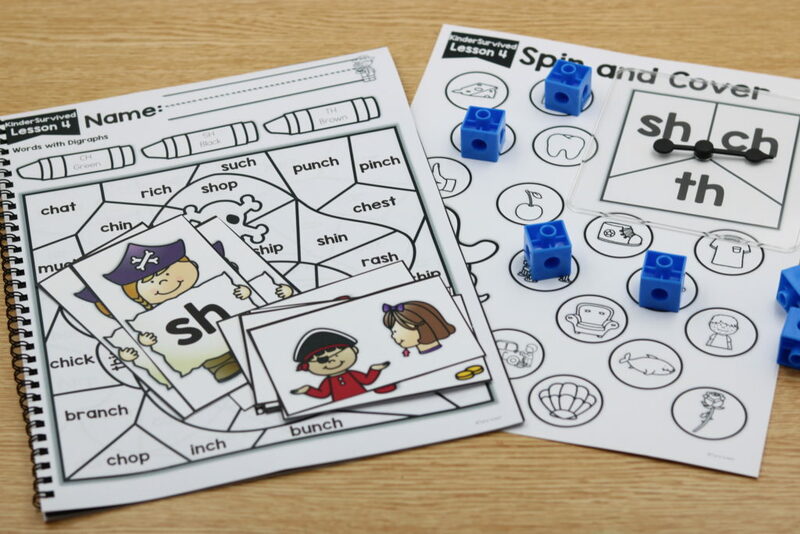 KinderSurvived- an end of the year kindergarten ultimate go-to resource! 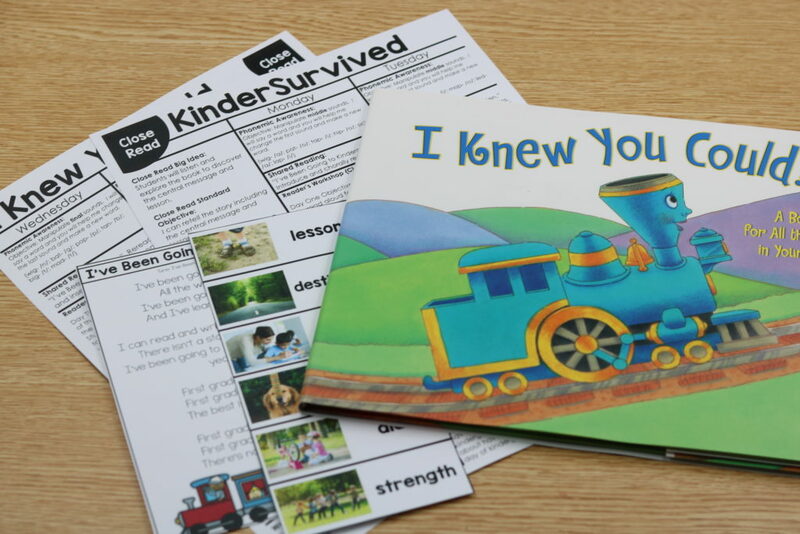 KinderSurvived– an end of the year SURVIVAL kit! Hi there and happy almost end of the year! I’m super pumped to share with you my latest creation! 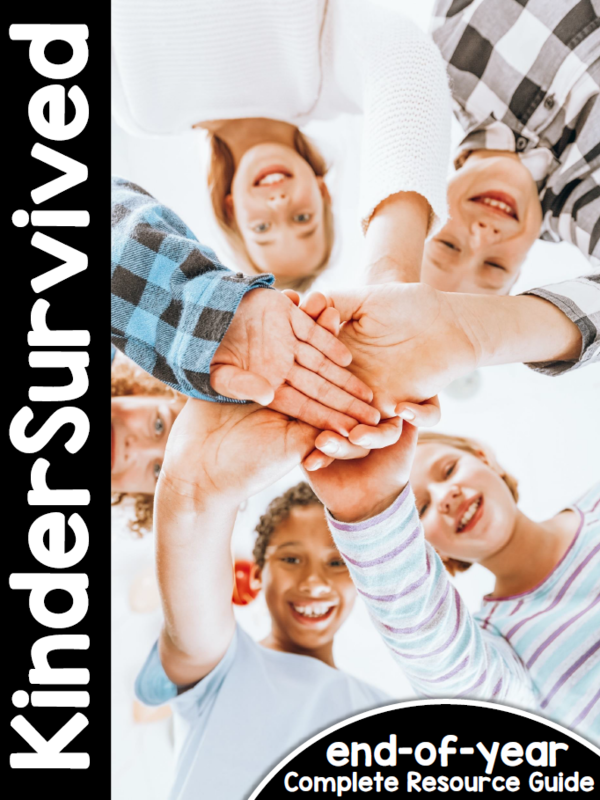 A couple summers ago I created a program called KinderSurvival! 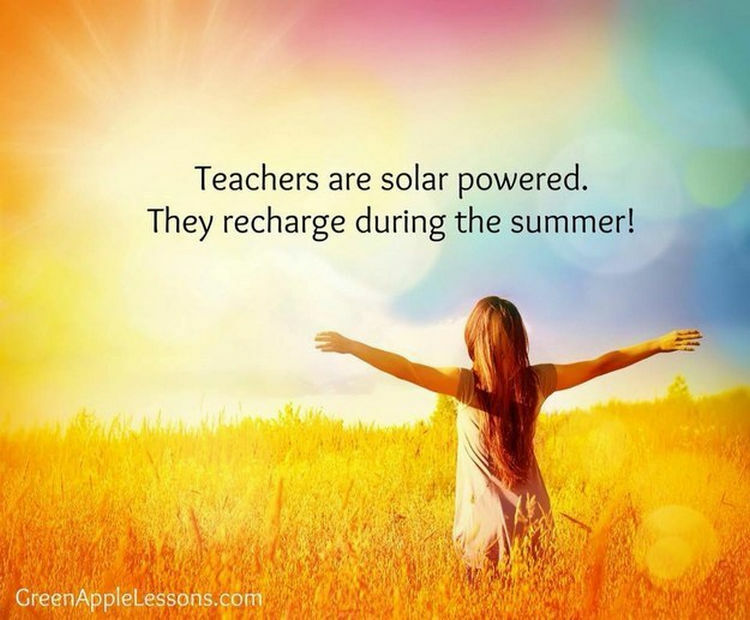 This program was developed to help teachers survive that beginning of the year crazy! 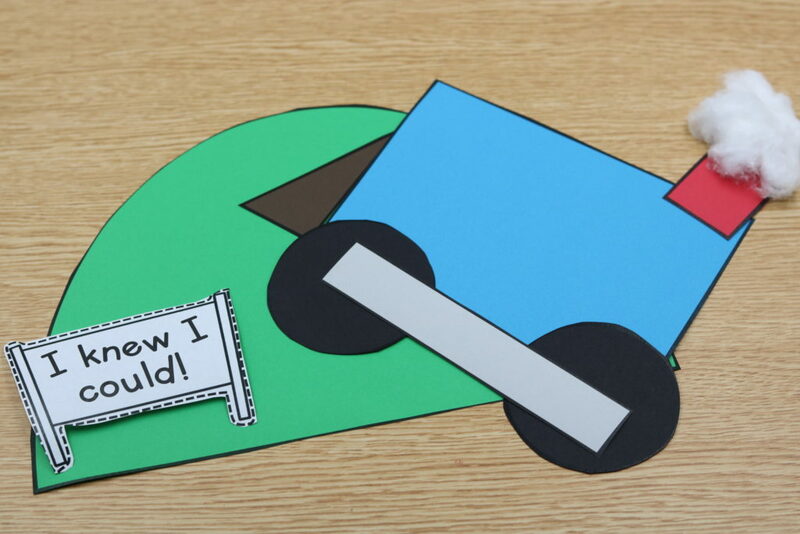 After teachers used KinderSurvival for a smooth start… they asked for an end of the year squeal and KinderSurvived was born! 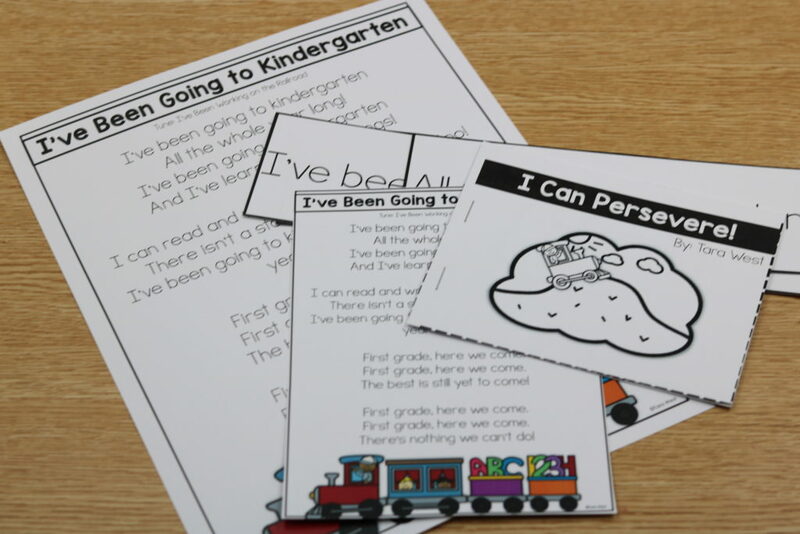 KinderSurvived is an end-of-year program designed to assist teachers in surviving their last month of kindergarten. We know that there is so much that goes into wrapping up the end-of-year. 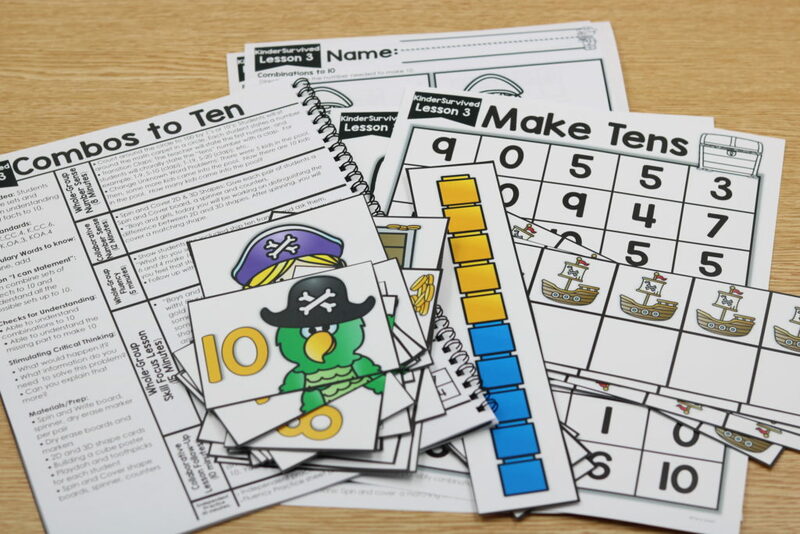 This program was designed by a teacher for a teacher in hopes that all necessary material could be found in one document. 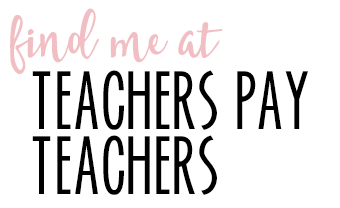 The program consists of a week long close read, math review, phonics review, end-of-year assessments, summer learning extension, end-of-year rotation fun, custom written books, memory book, promoted to first grade awards, character awards and MORE! Here is the SHORT version! 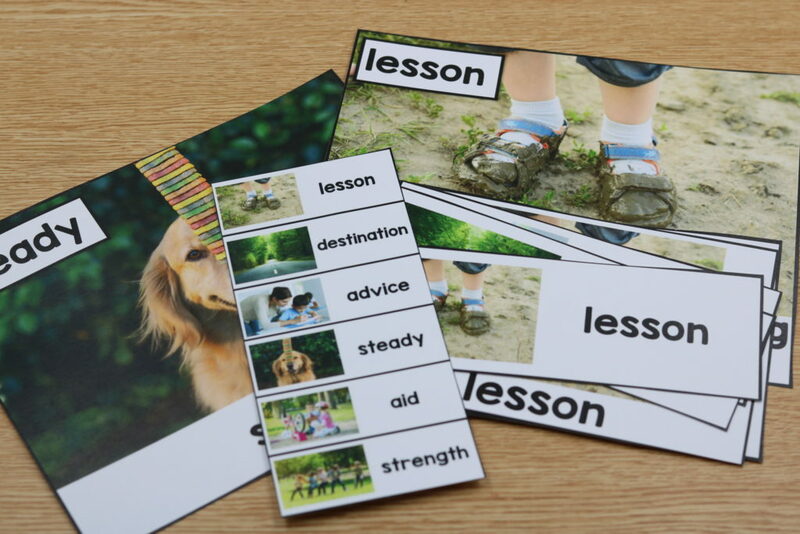 Up next… I will show you all of 20 activities through pictures! Activity 1: is a custom written book. 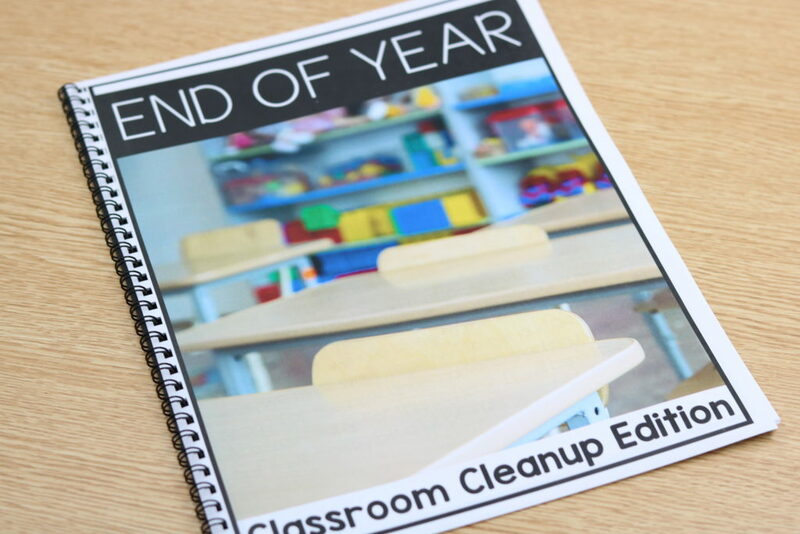 This book is all about classroom cleanup. The book will encourage the students to learn how they can assist you in cleaning up the classroom and preparing it for next year’s class. Activity 2:is a custom written book. This book is all about end-of-year classroom assessing. 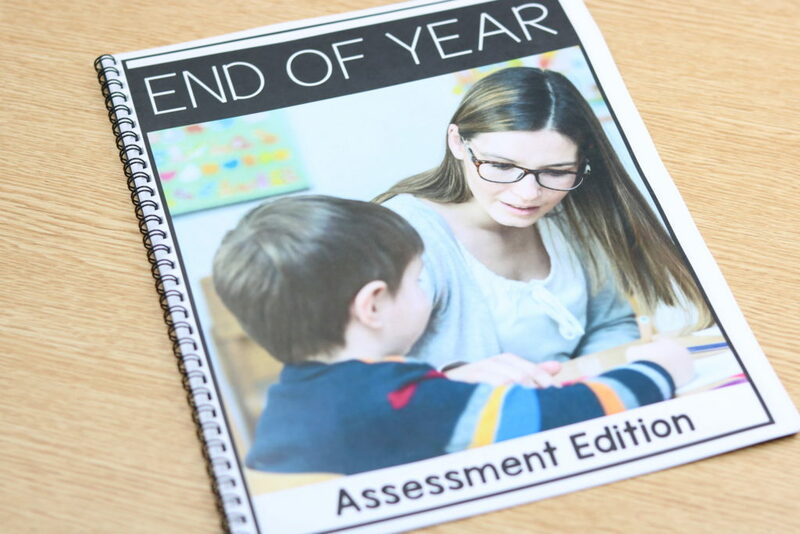 The book explains to students why end-of-year assessing is necessary and who gets to see their results. The book also addresses how students should try their best (persevere) and goes over what the other students will be doing during testing. 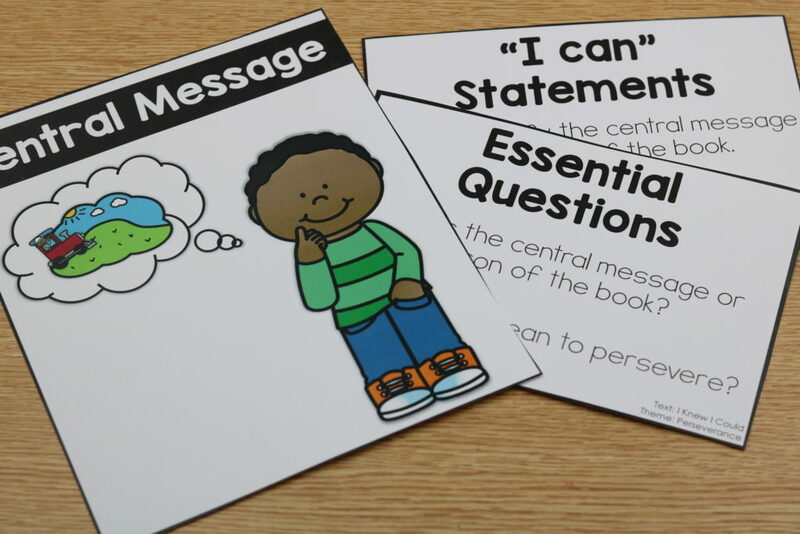 Activity 3: is a custom written book that pairs with the included independent student booklet. 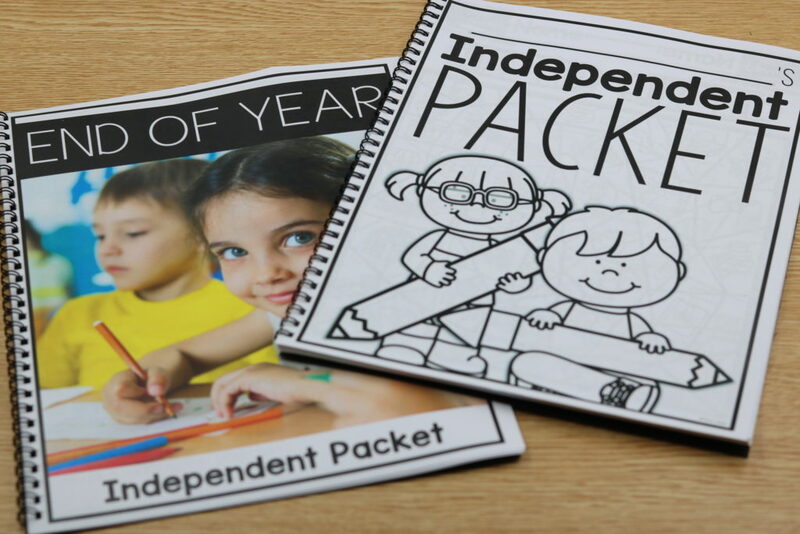 This booklet explains to students why working independently during assessment time is important. 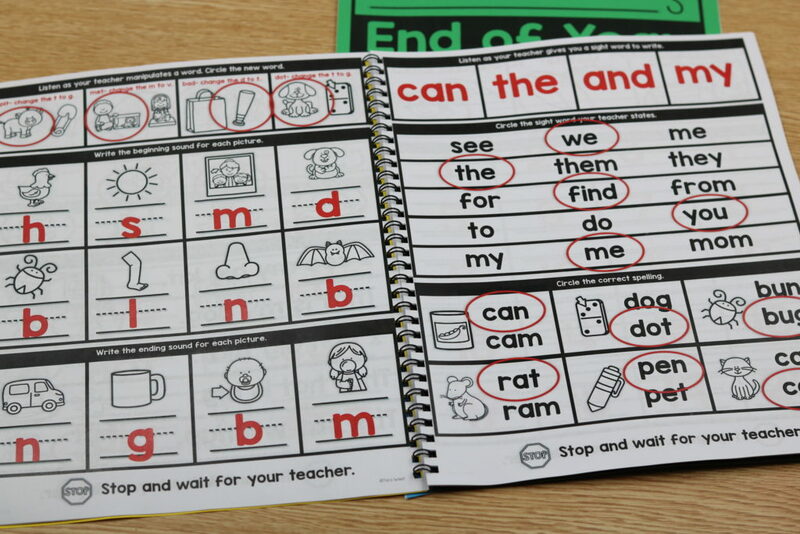 The book goes on to teach the students how to complete their independent practice booklet so that they will not need to interrupt the teacher. 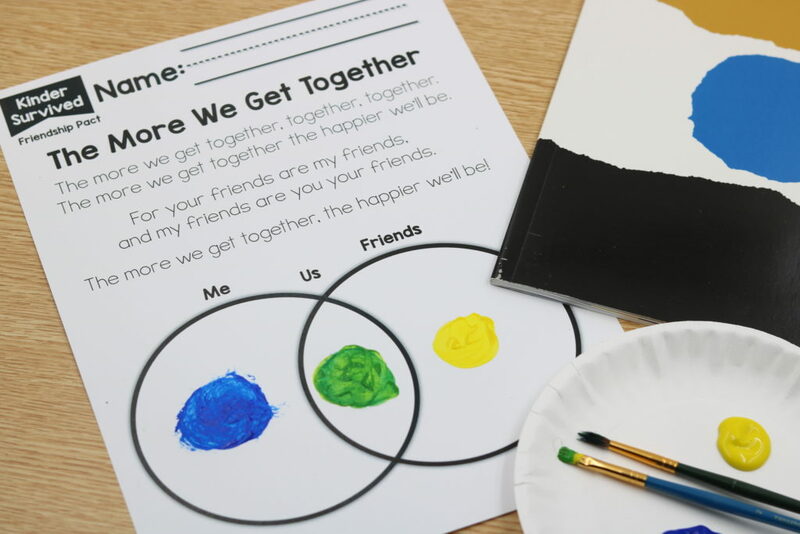 Activity 4:is a custom written book that is all about friendship. 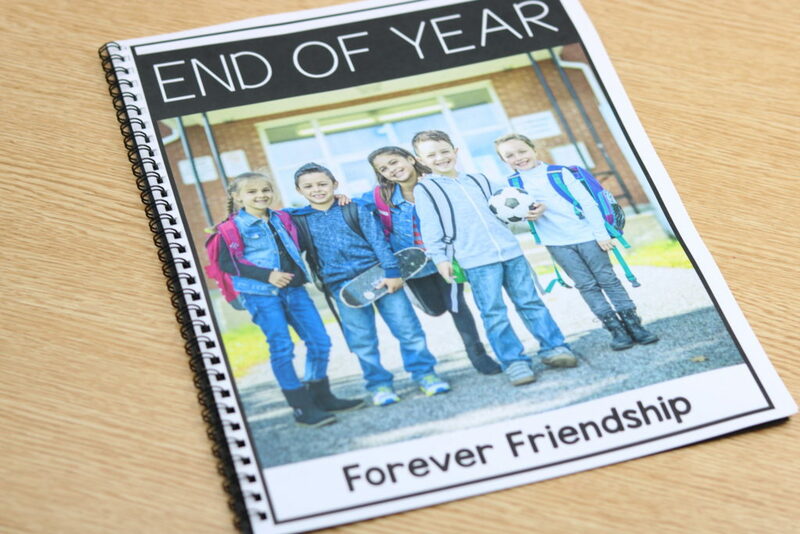 This book reviews how friendships are made and how friendships are kept. 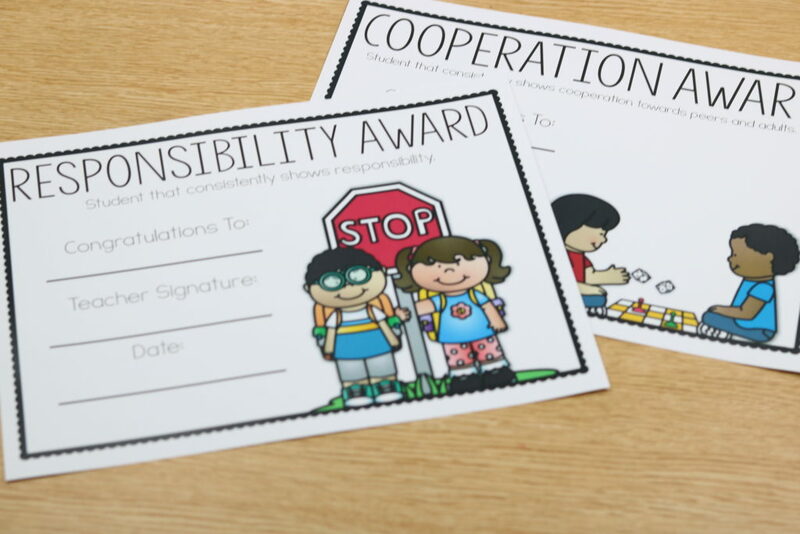 The students are encouraged to make a friendship pact with their classmates. 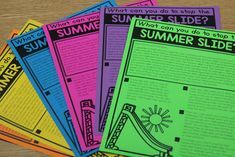 Activity 5:is a custom written book all about summer learning. 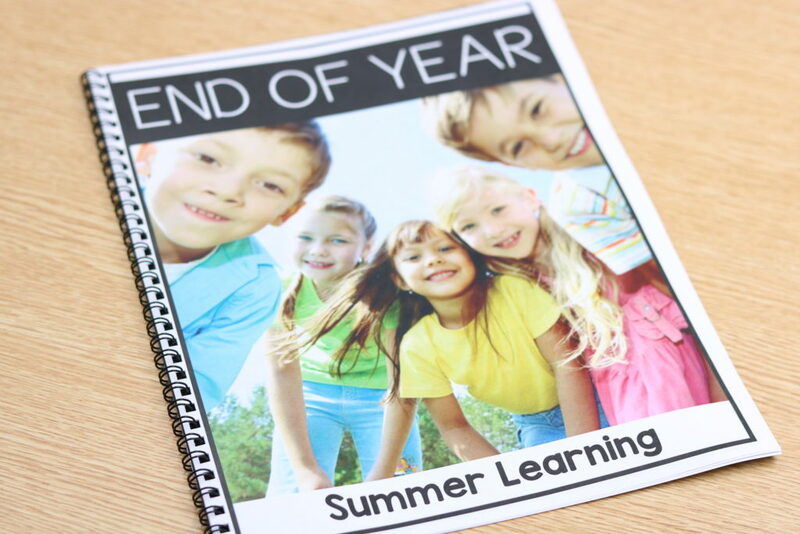 The book encourages students to continue learning over summer. The students are also introduced to refrigerator tear-off tasks. 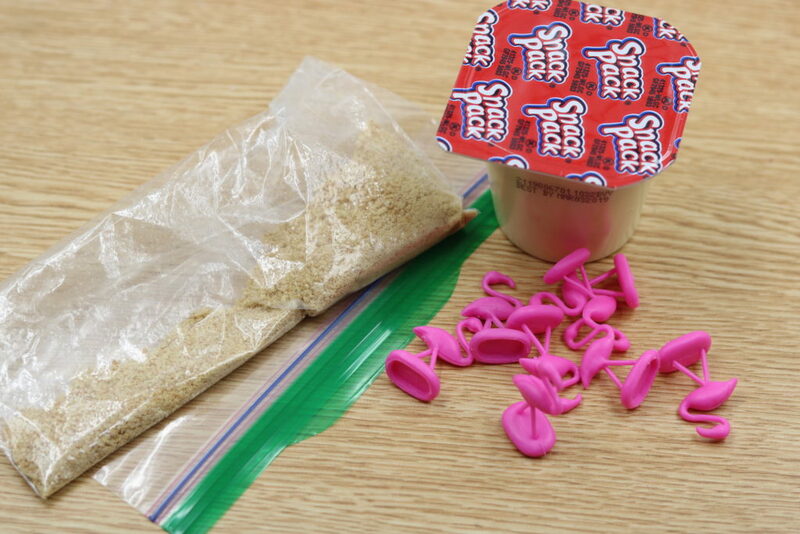 These are also included in the packet. Activity 6: is an end-of-year ELA assessment, end-of-year math assessment, assessment answer guide, and parent-paired assessment checklists. 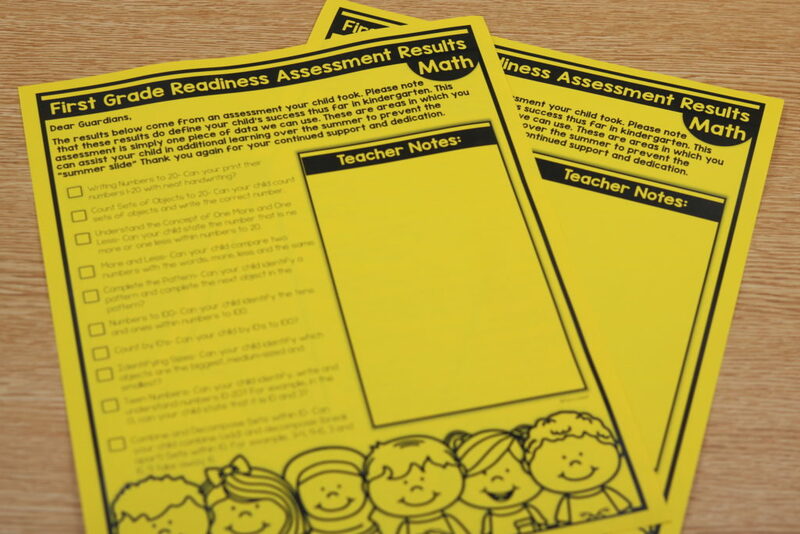 The ELA and math assessments can be given whole-group, one-on-one or a combination of both. 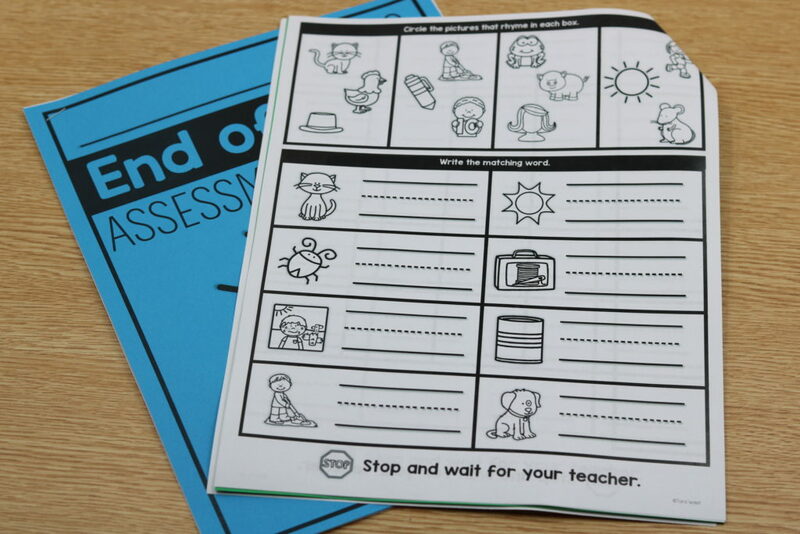 The parent- paired checklists are a way to show parents what their child needs to work on over summer. 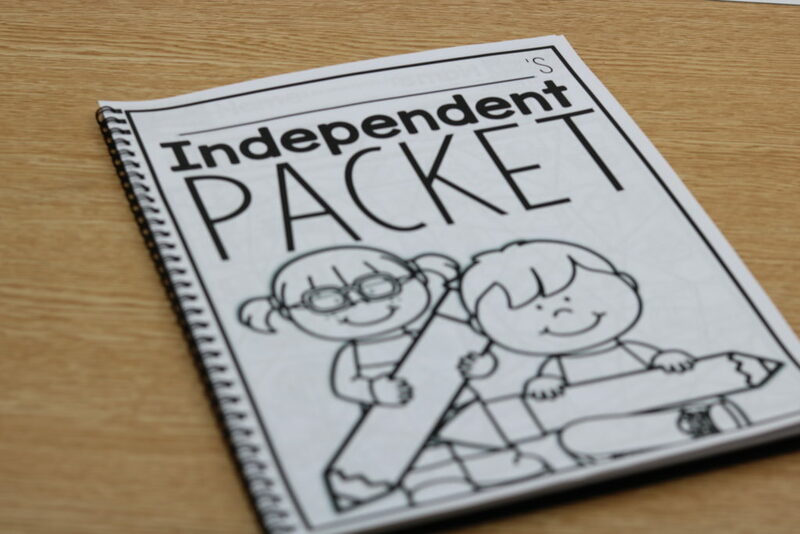 Activity 7: is a student independent practice booklet. 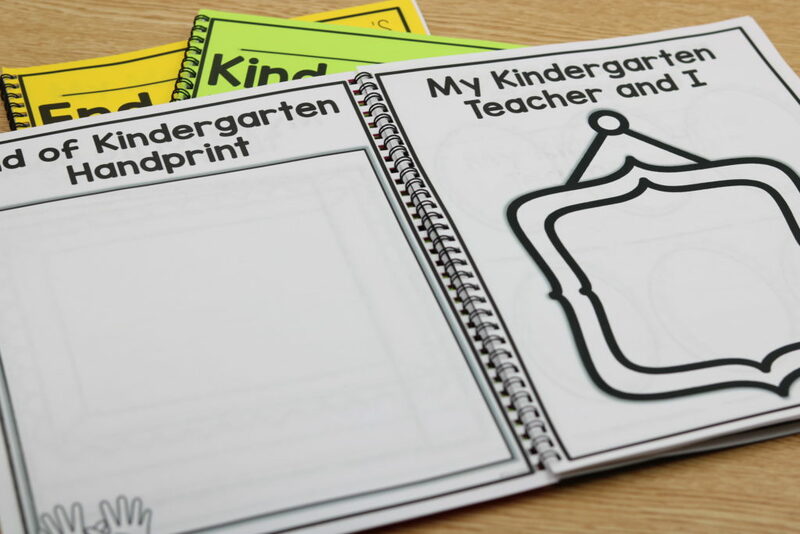 This booklet and/or the included pages can be used while the teacher assesses students one-on-one. 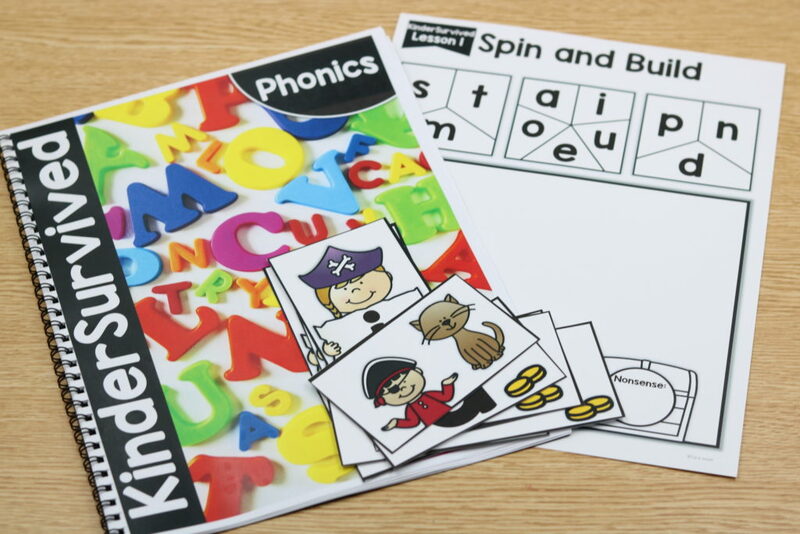 The pages can also be used loose leaf for any type of student practice. 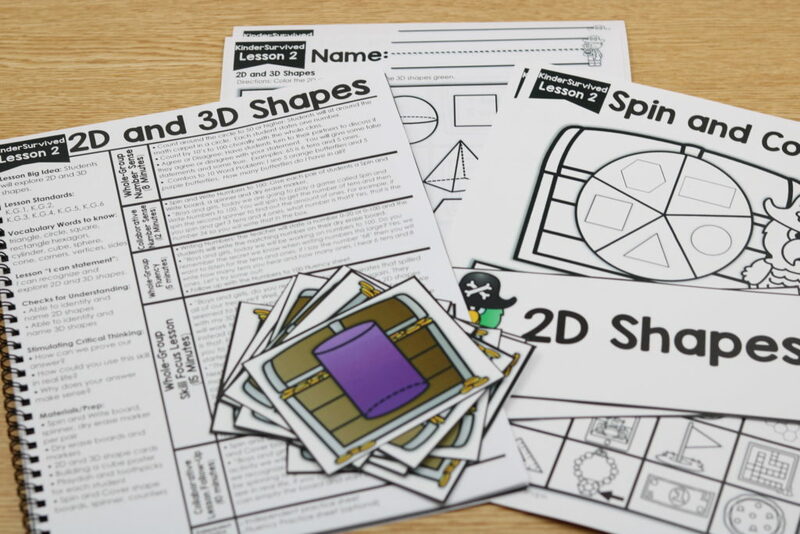 There are included beginning sound sheets and math sheets as well. 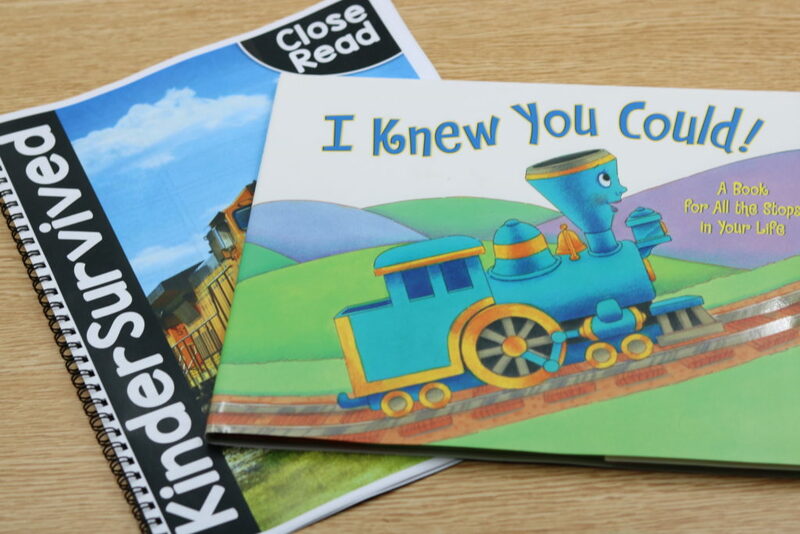 Activity 8: is a close read week based upon the book, I Knew You Could. 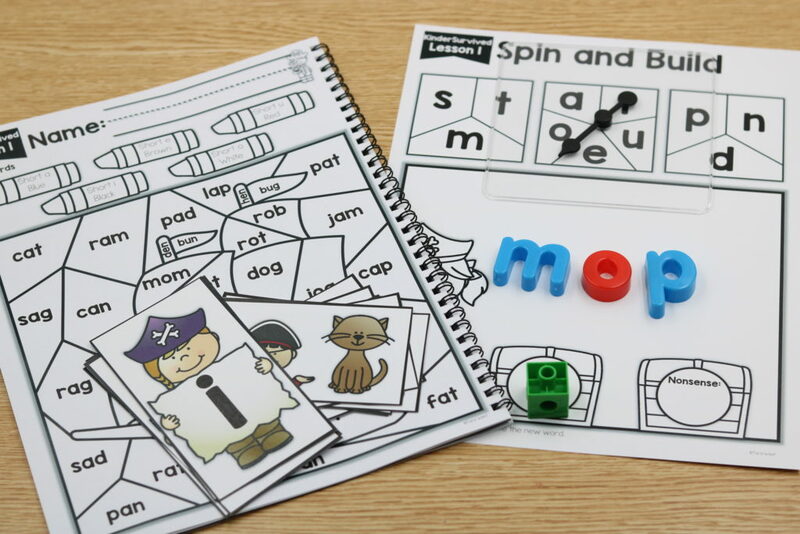 The week includes: vocabulary cards, poem, emergent reader, craft, student printables and assessment. 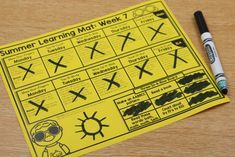 The lessons cover five academic days of learning. Activity 9: is a week of math skills in review. 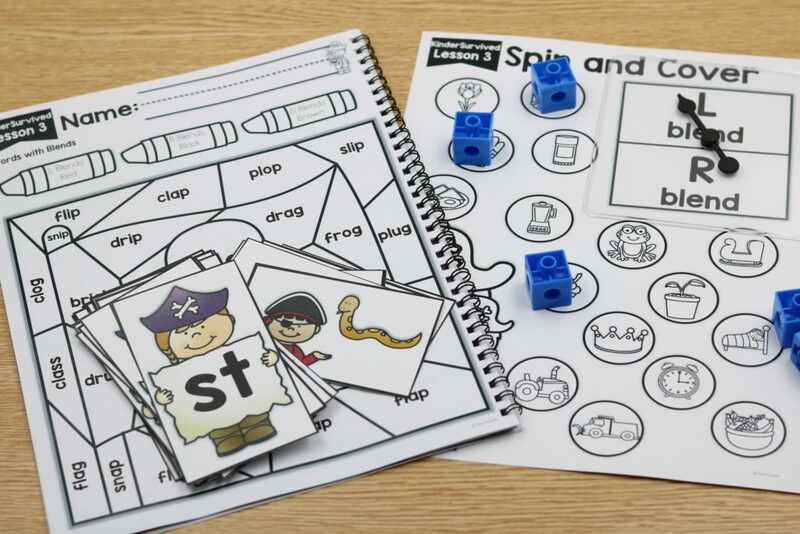 The week will cover five skills: numbers to 100, 2D/3D shapes, combinations to 10, addition/subtraction word problems and fractions. 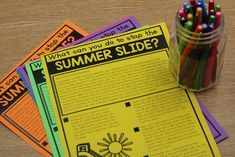 All materials are included: lesson plans, centers, daily printables, teacher resource cards and more. 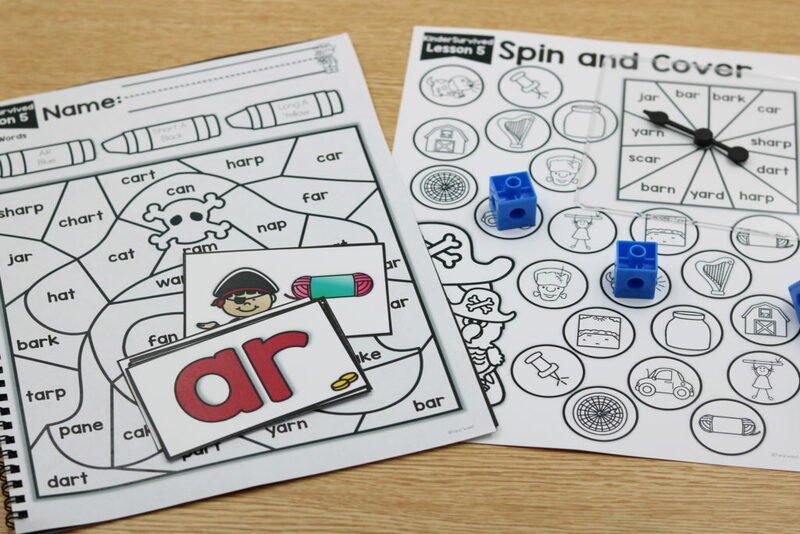 Activity 10: is a week of phonics skills in review. 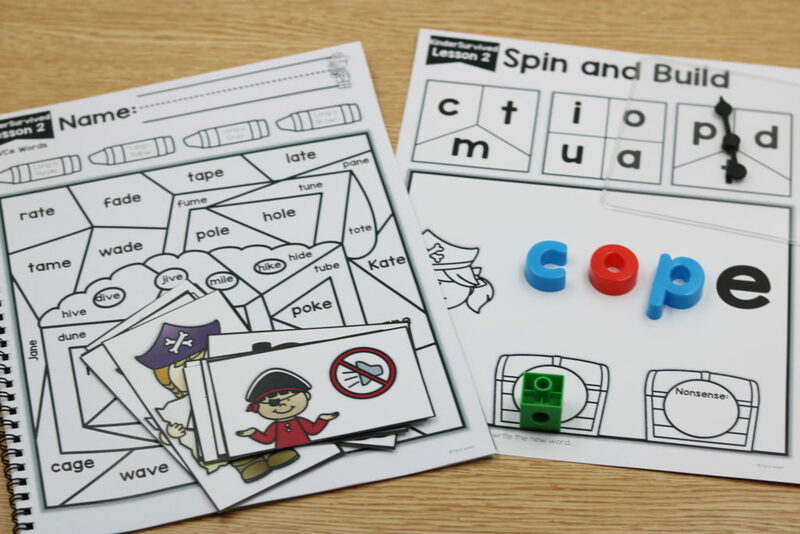 The week will cover five skills: CVC words, CVCe words, blends, digraphs and the ar-controlled vowel. 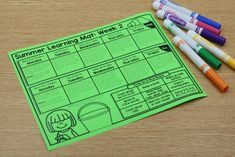 All materials are included: lesson plans, centers, daily printables, teacher resource cards and more. 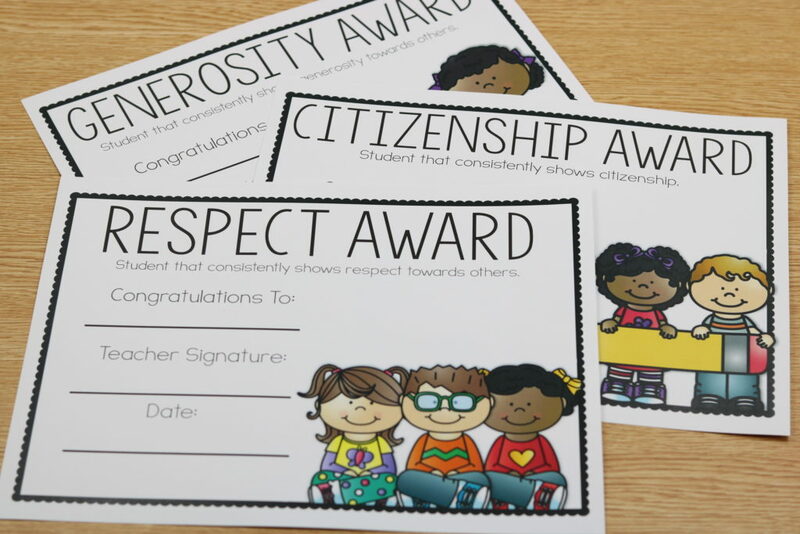 Activity 11: is a set of 20 character awards. The awards are available in color and black/white versions. You can choose from the included awards to best fit your needs. 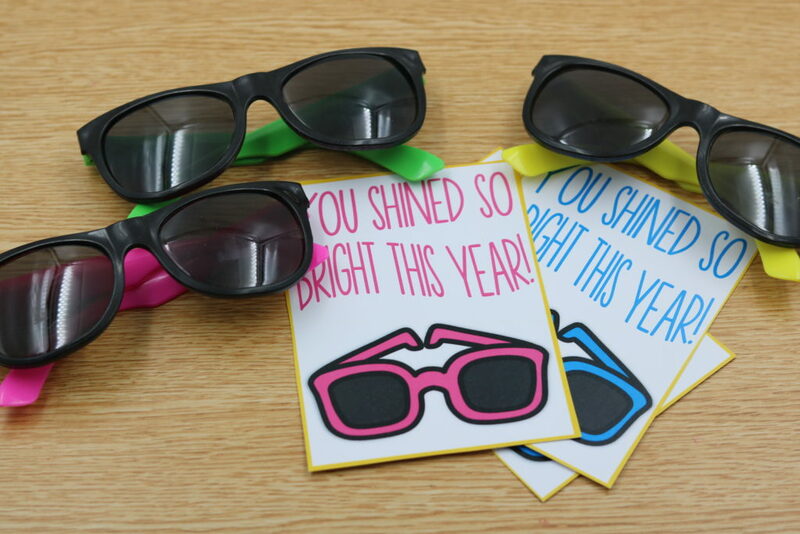 Editable awards are also included. 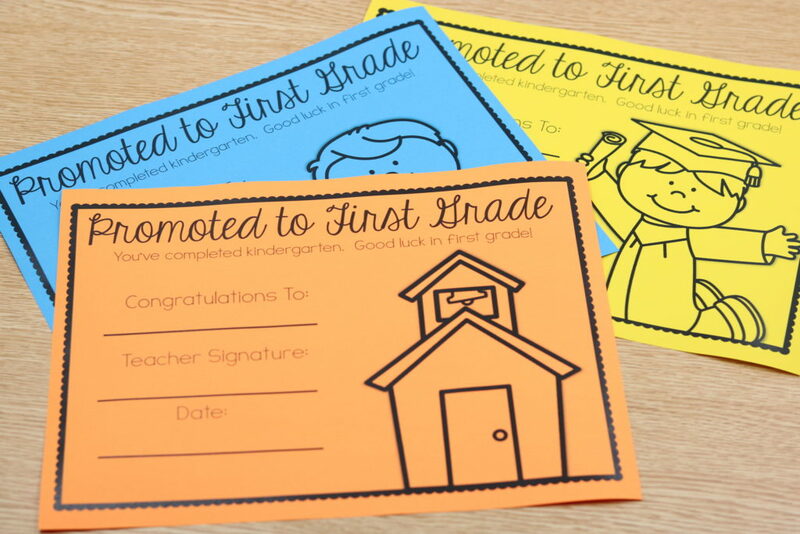 Activity 12: is a set of 20 “Promoted to First Grade” awards. The awards are available in color and black/white versions. 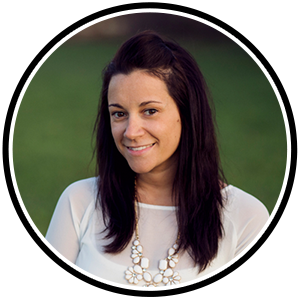 You can choose from the included awards to best fit your needs. 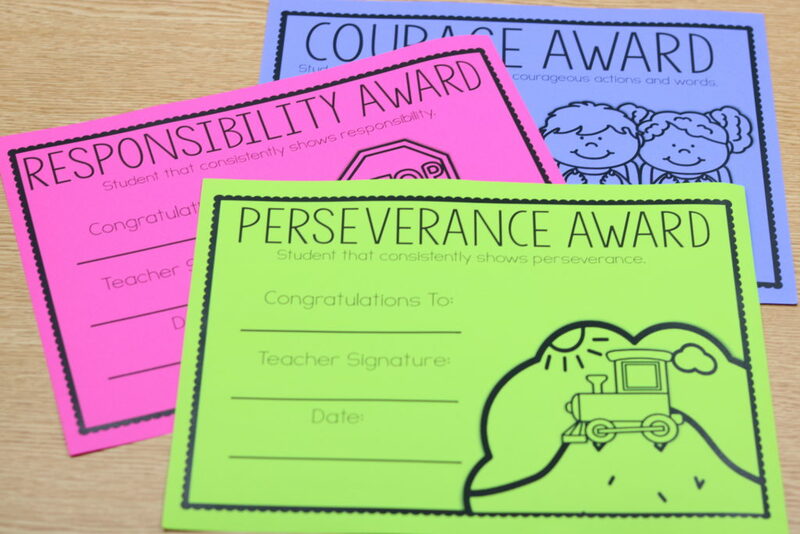 Editable awards are also included. 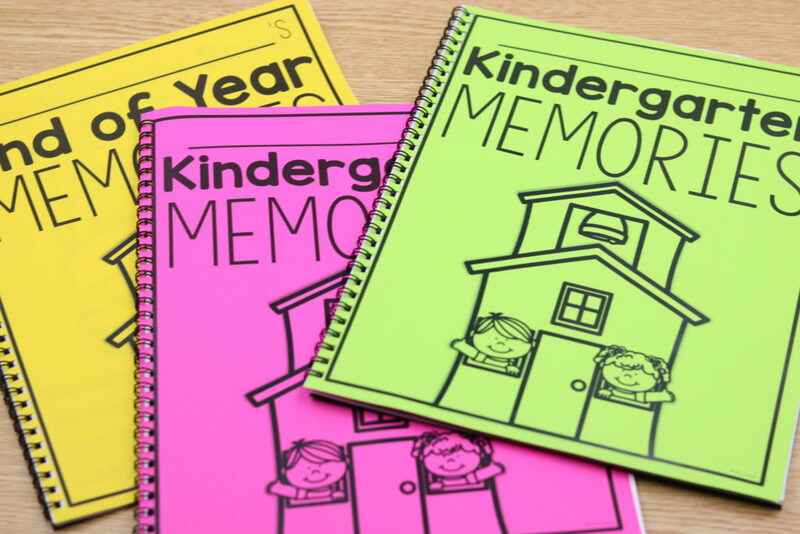 Activity 13: is memory book. 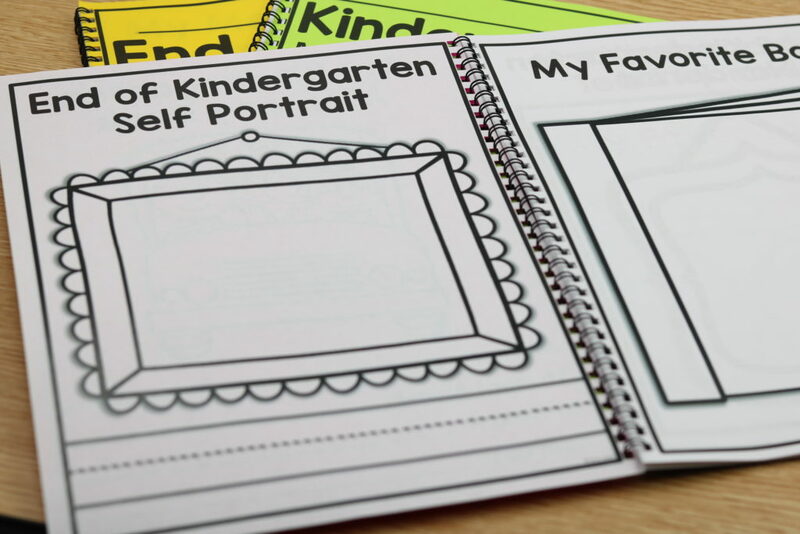 The memory book includes sheets for a self portrait, favorite book, teacher, classmates, favorite lunch, favorite recess activity, field trip, class memories and autographs. 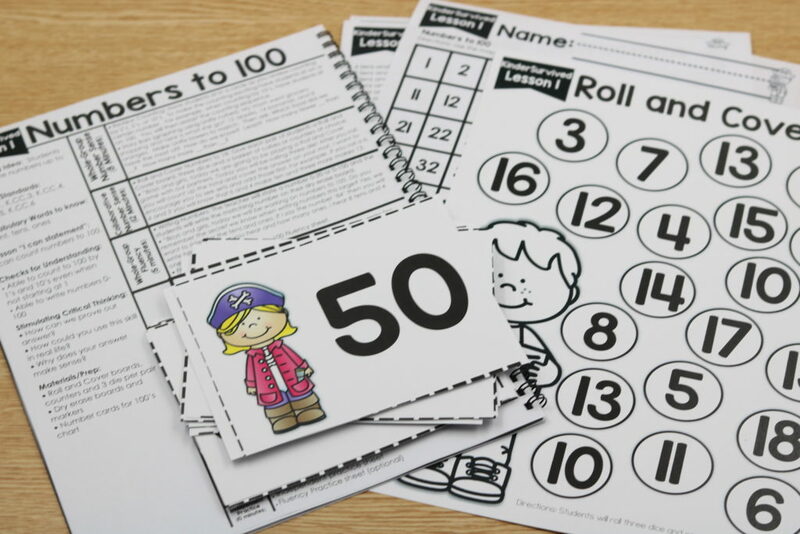 There is also an included version that is not grade-level specific. 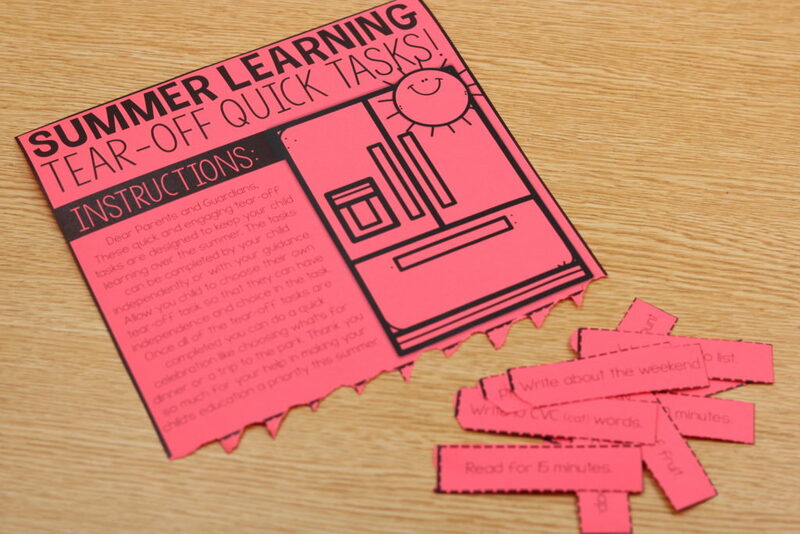 Activity 14: is summer learning tear-off tasks. 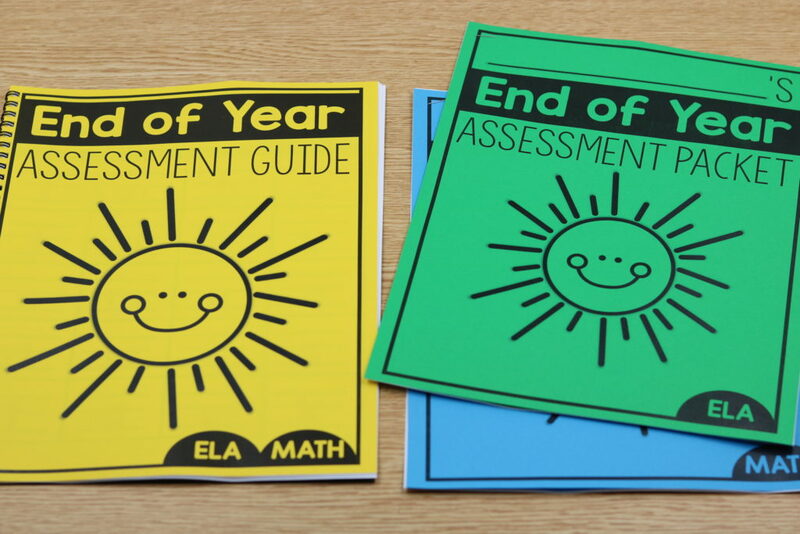 There are 2 ELA versions and 2 math versions included. 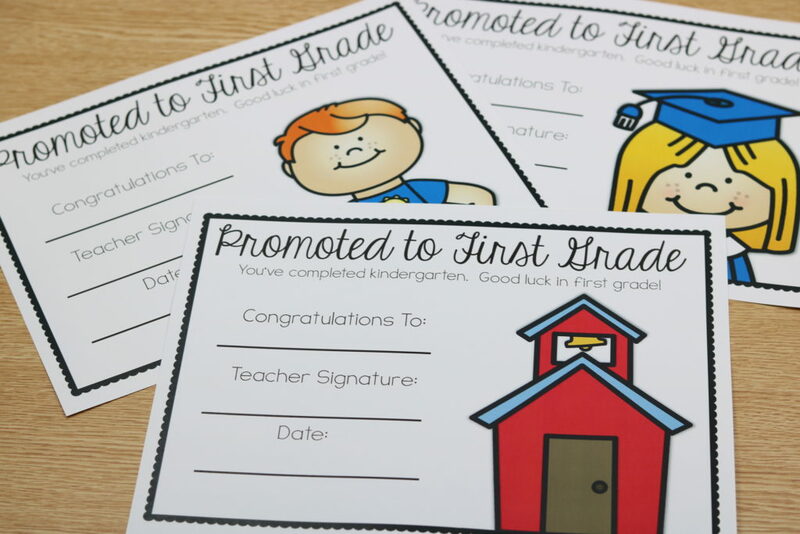 The students will place the sheets on their refrigerator and tear-off a task each day. 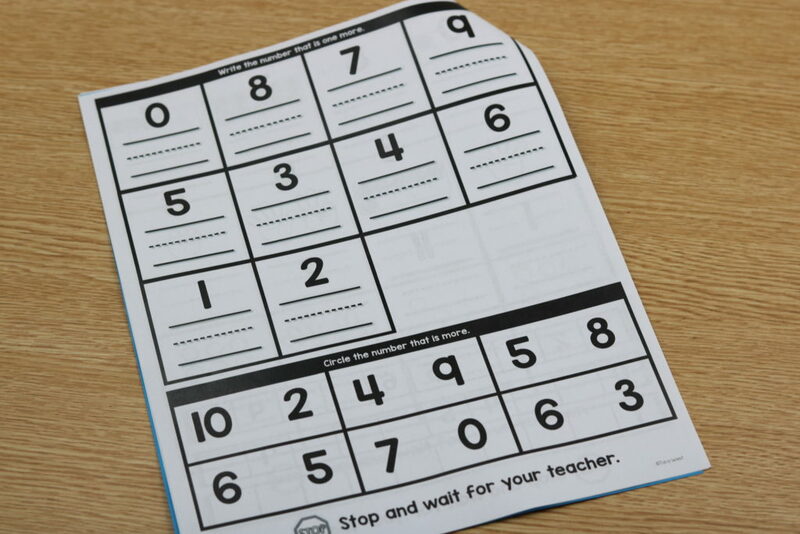 The students will complete the simple task until each sheet is complete. 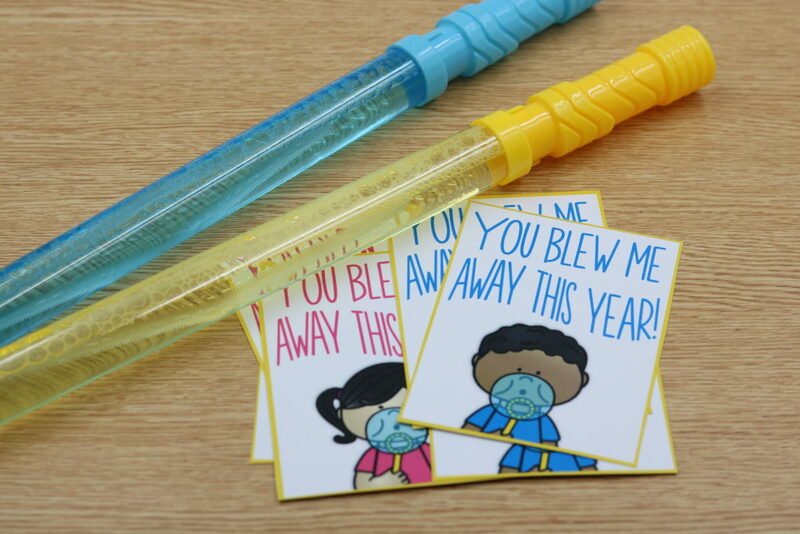 Activity 15: is a set of end-of-year gift tags. There are four different versions included. 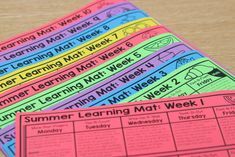 Activity 16: is an end-of-year writing task. 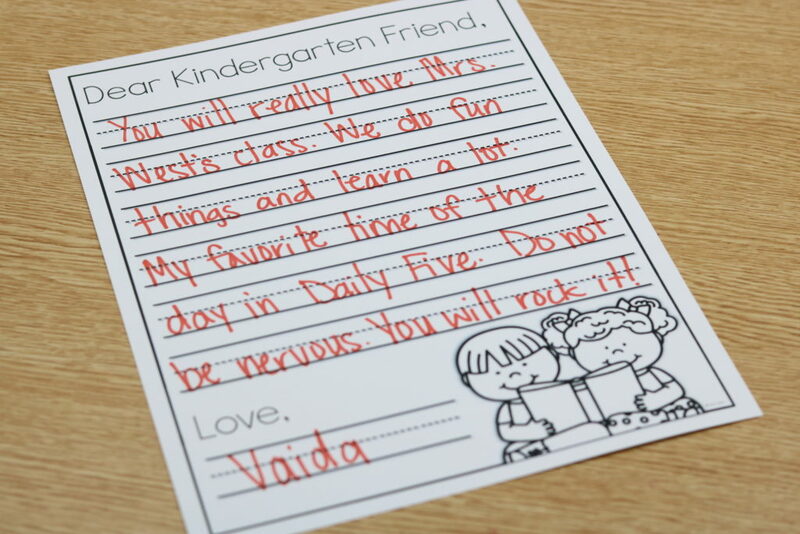 The kindergarten students will write letters to the upcoming kindergarteners. 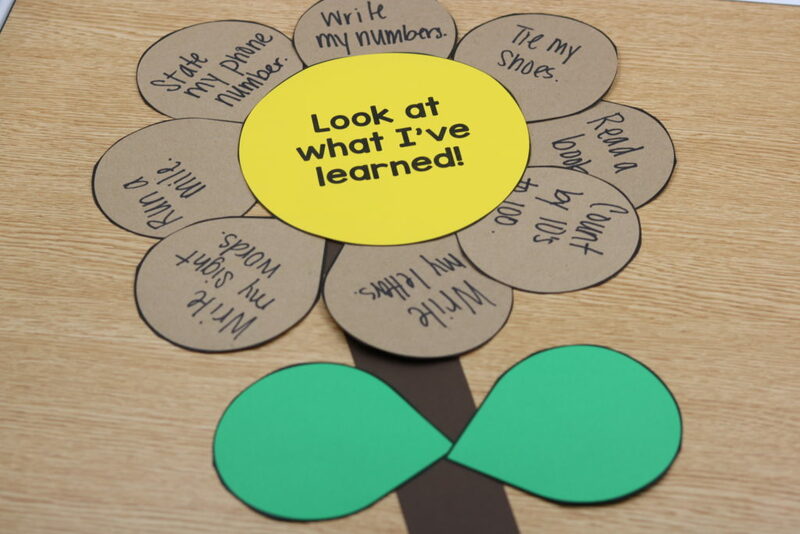 There is also an organizer for students to note their new learning from kindergarten. 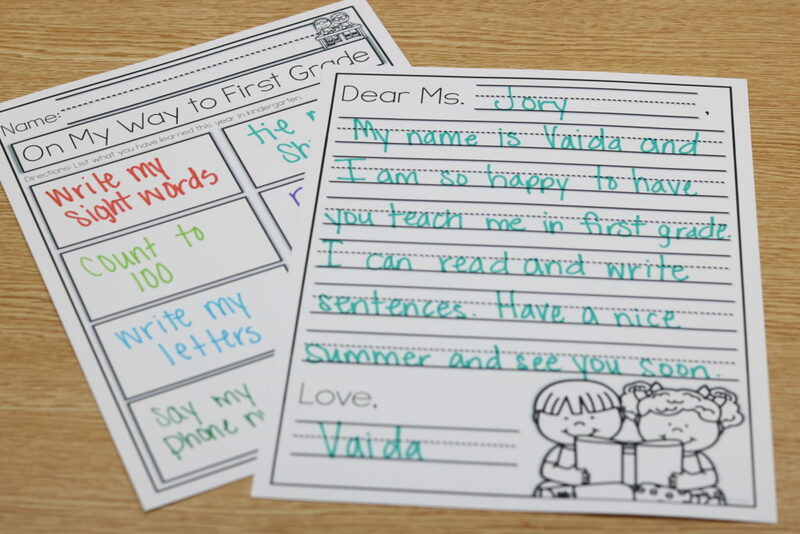 They can write letters to the first grade teachers and complete the included “Look at what I’ve learned” craft. 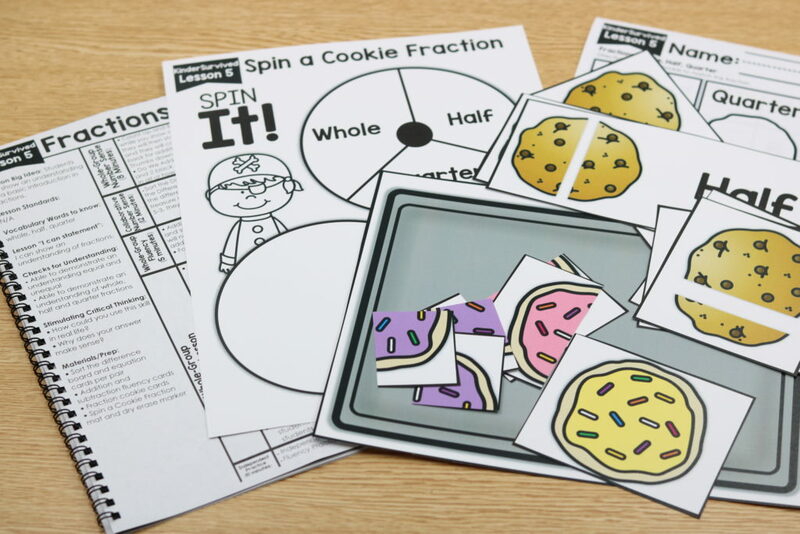 Activity 17: includes activities for a grade level rotation party. 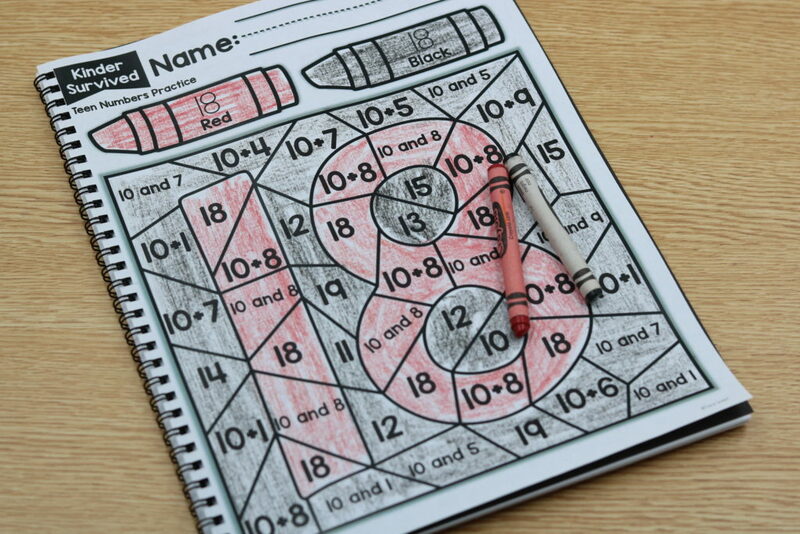 Rotation 1: The teacher reads the book and has students color the included bookmarks. 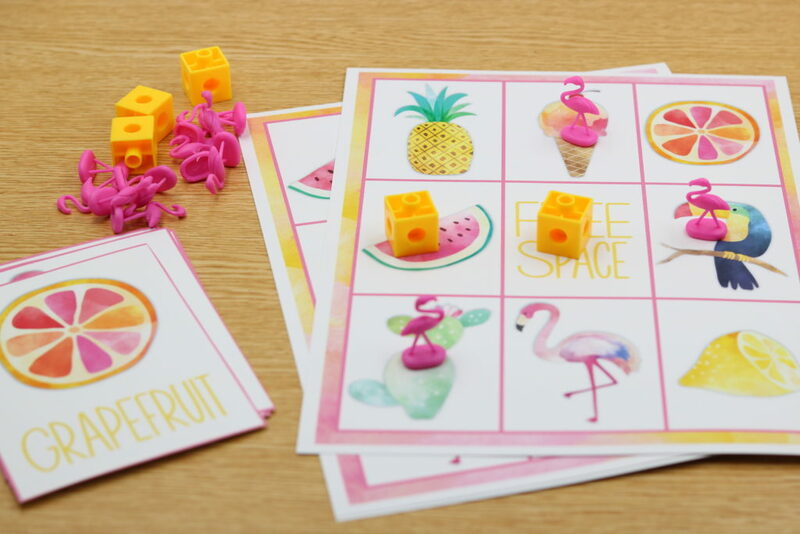 Rotation 2: Play the included bingo and flamingo yoga. 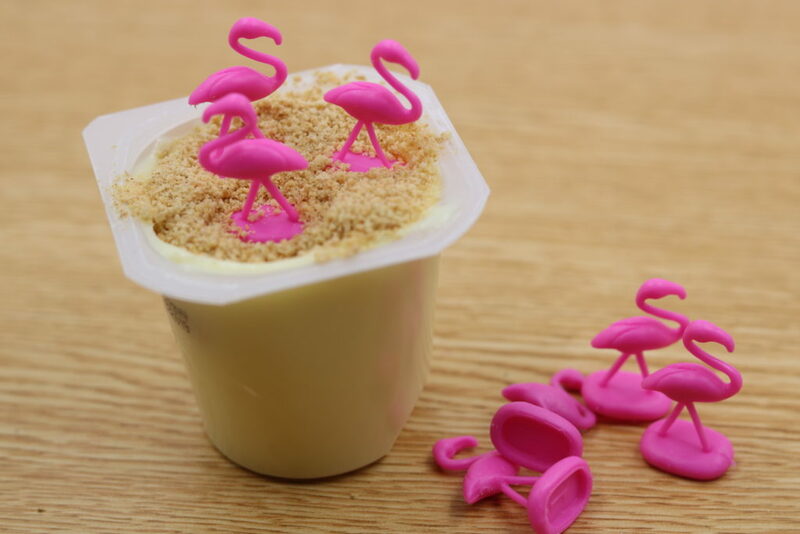 Rotation 3: Create a flamingo snack of pudding and graham cracker sand. 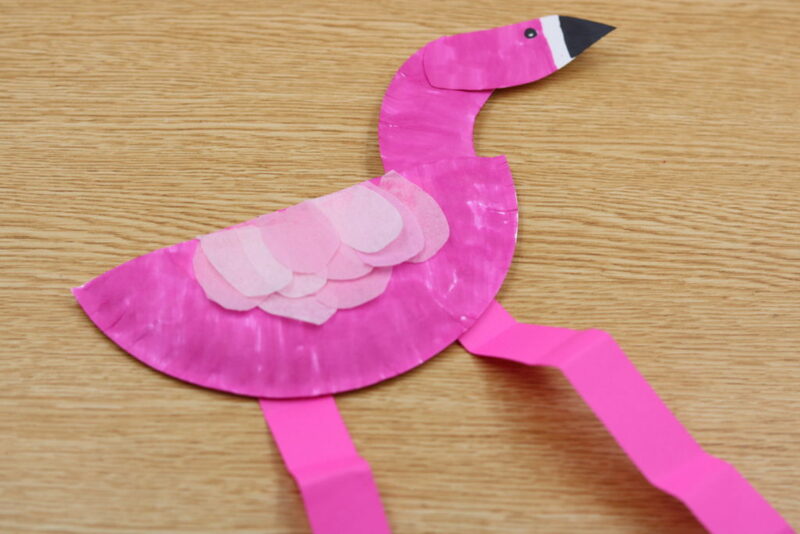 Rotation 4: Create the included flamingo craft. 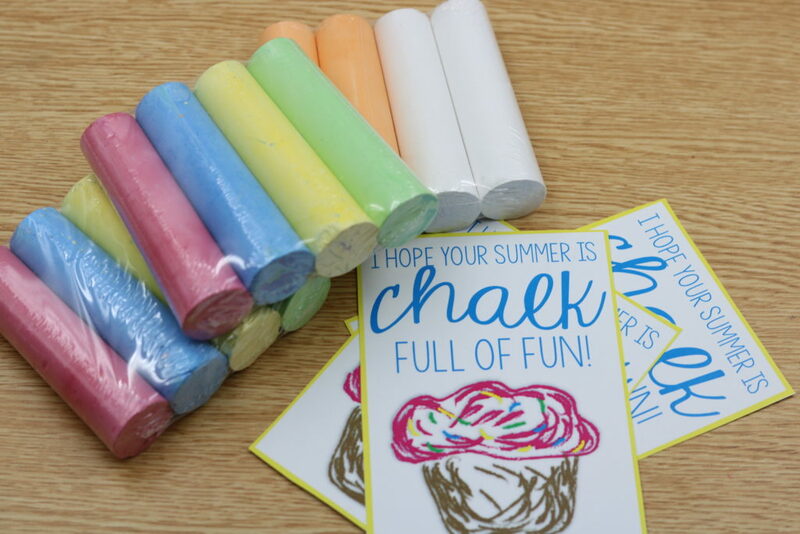 Activity 18: is an end-of-year bulletin board craft. 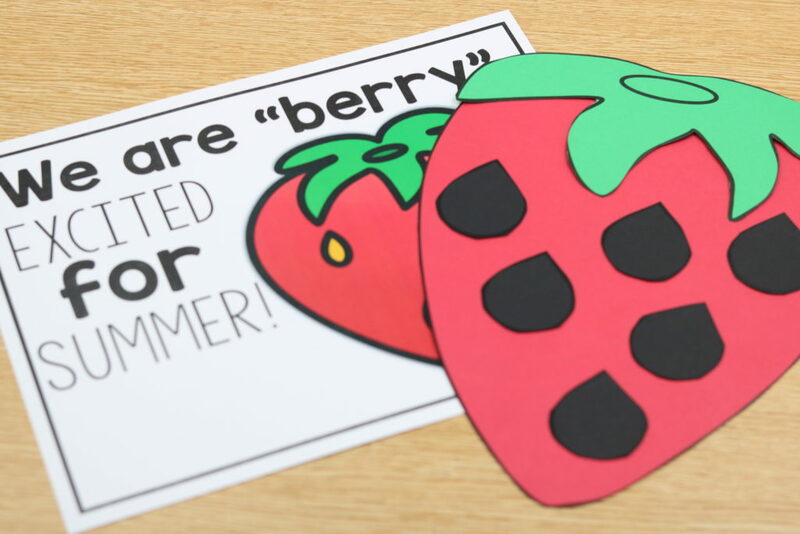 The students will construct their own strawberry craft. 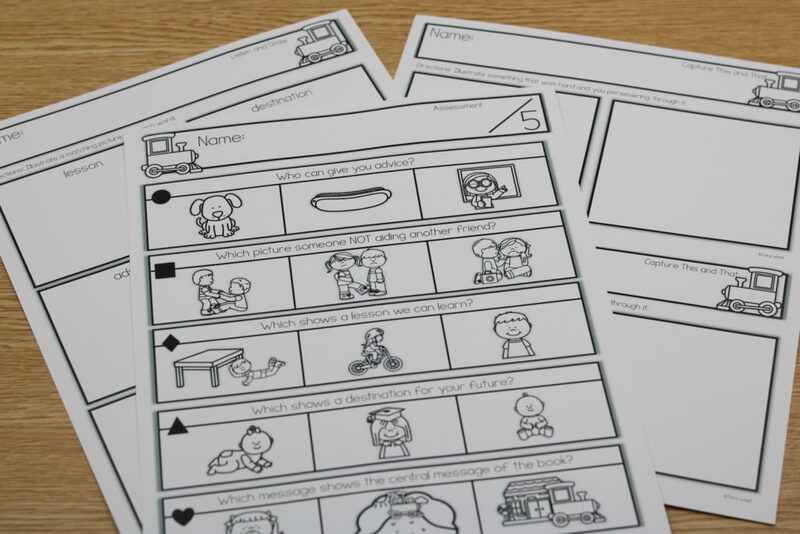 You can print the templates on white for students to color or paint. 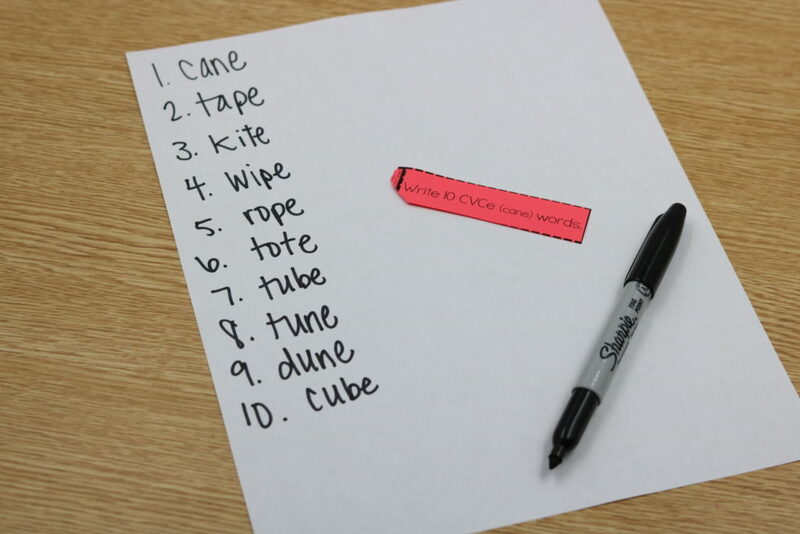 You can also choose to print the templates on colored paper and have students cut and paste it together. 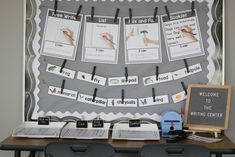 A bulletin board sign is also included. 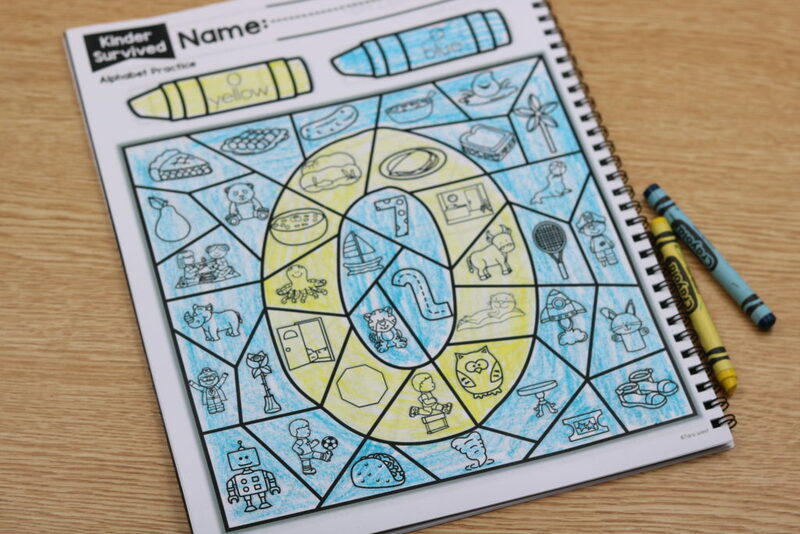 Activity 19: is a friendship activity based upon the Little Blue and Little Yellow book. 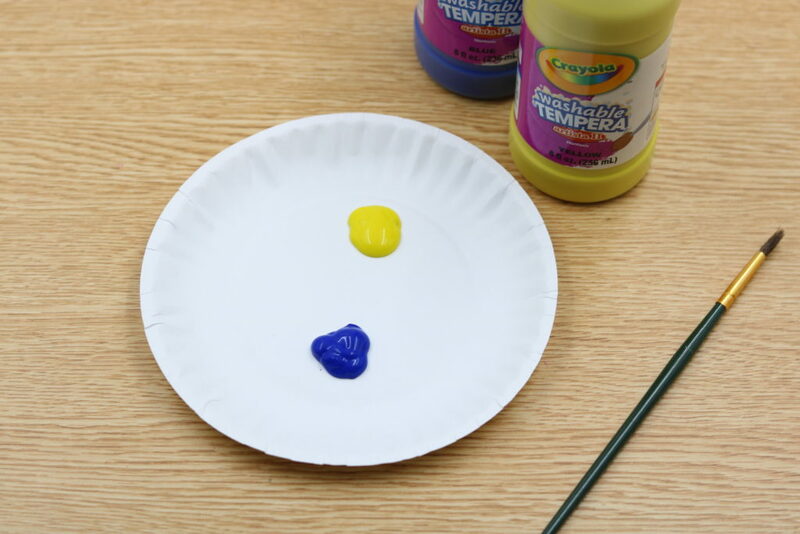 The students will complete one of the two included friendship papers using yellow, blue and green crayons or blue and yellow washable paint. 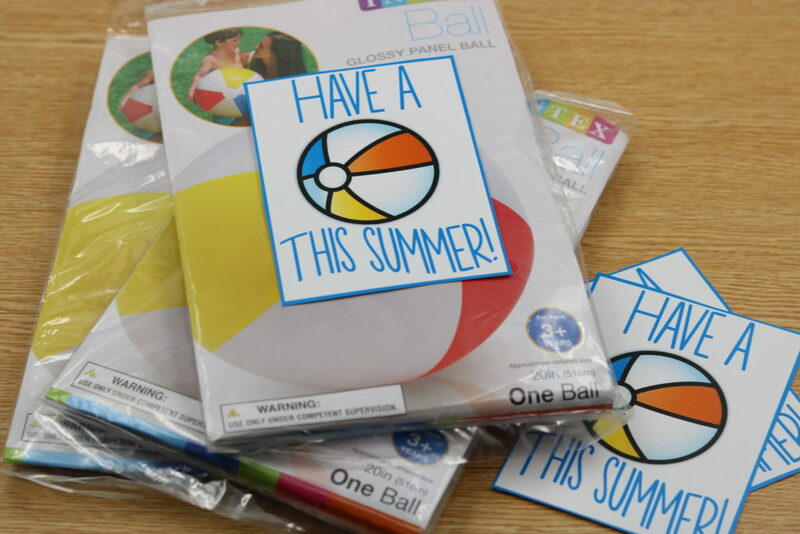 Activity 20: is a week of friendship fun. 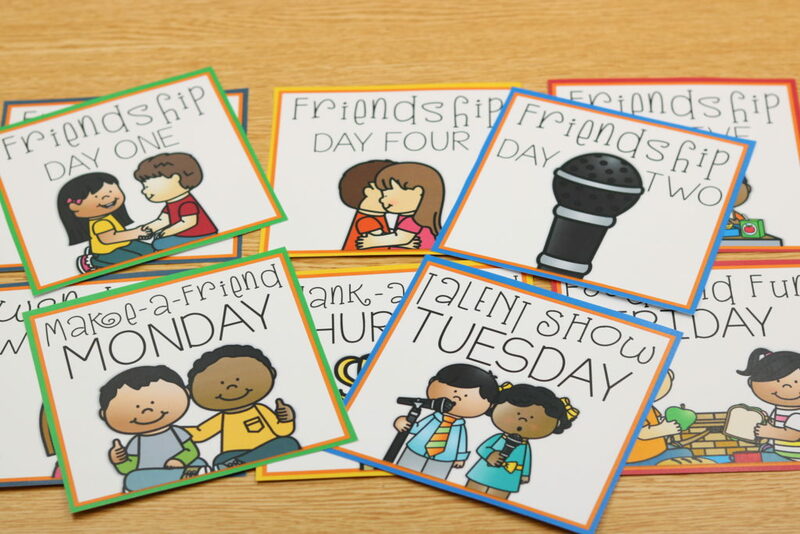 There are five days of friendship fun. The days include: Make-a-Friend Monday, Talent Show Tuesday, Wondering Wednesday, Thank-a-Friend Thursday and Food Friday. 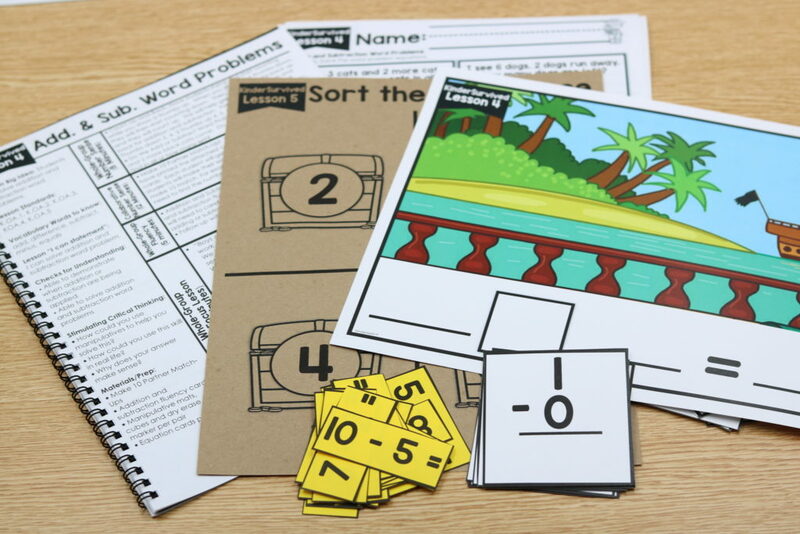 If you’d like to snag KinderSurvived— you can click the link below! 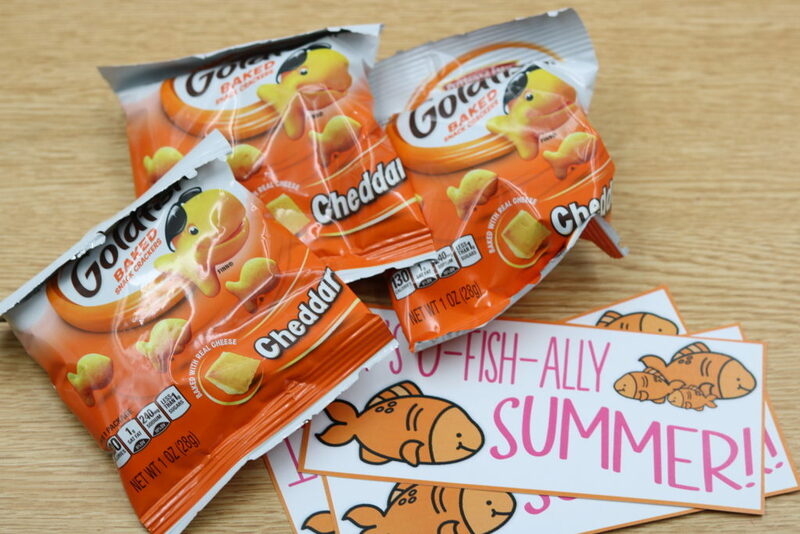 $100 winner and Common Core Summer Review packet!